These thin things look like they are going to fall over, even though I am sure they will not. What a very Guardian article that is. 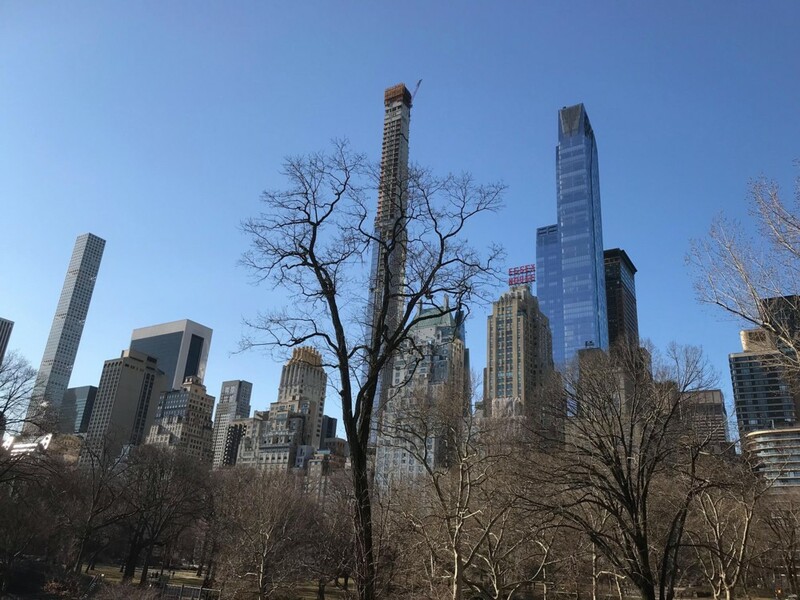 “global surfeit of super-rich buyers”; “erect a vast structure without any kind of public review process”; “architectural byproduct of excess global wealth” ... Heaven forfend! With people buying arispace above other people’s arispace, no doubt will soon look like someone has been playing three-dimensional Tetris. The thing about Wainwright is that, in among the inevitable moaning about things the Guardian disapproves of, like people getting rich, I usually learn something. In this case, it was that buying airspace thing.